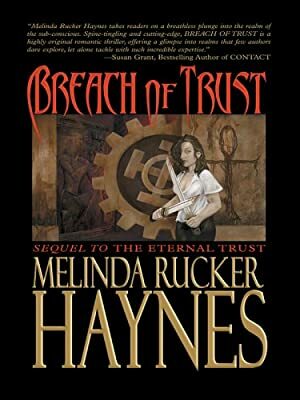 Author: Rucker Haynes, Melinda Set In . . . Description: The Sword Returns! The riveting sequel to the critically acclaimed novel The Eternal Trust. Jonathan Spencer has no memory of being a psychic spy until past life hypnotherapist Rian Farsante helps him remember too much. But Rian knows the one thing Spence doesn't -- his past. She's been hired to bring him back into the fold of psychic spies and assassins, and must accomplish her mission -- even if it breaks her heart.